A model in metal produced in the UK in the 1990s by UK maker Target a range associated with Oceanic and concentrating on WW1 ships. 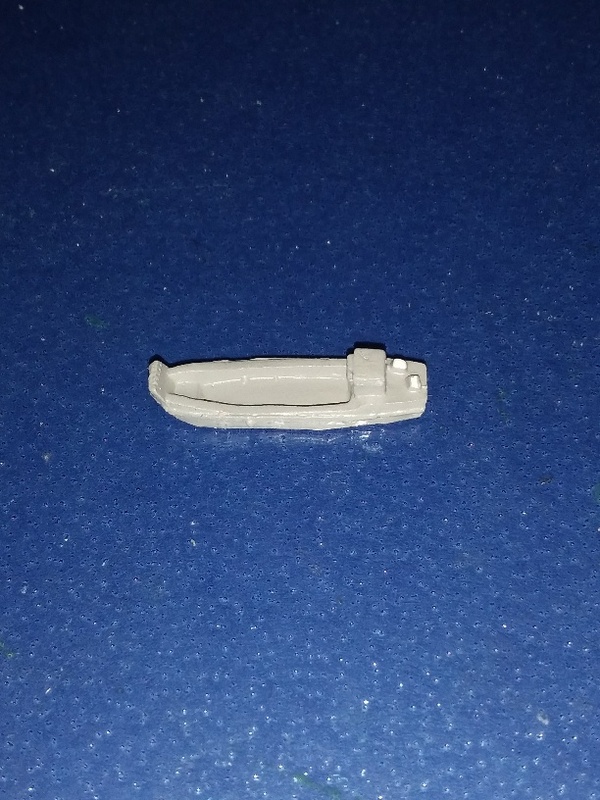 Nicely detailed model one piece casting unpainted. Not often seen.